This tour is ideal for travellers looking for a two-week long getaway to experience the highlights of India. 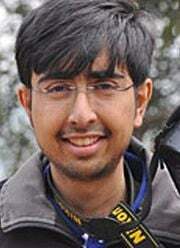 Visit the famous Golden Triangle, and cover the cities of New Delhi, Agra and Jaipur. 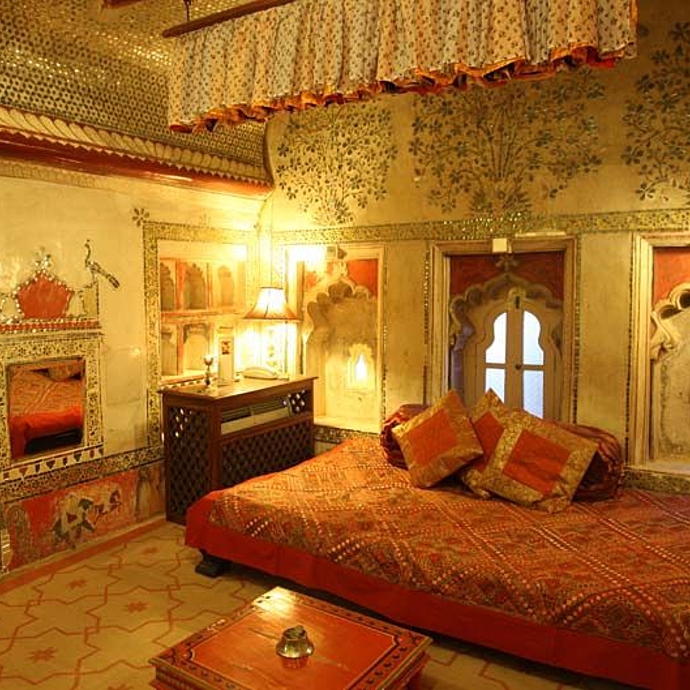 Explore the largest state of India on a Luxury Rajasthan tour, staying in wonderful heritage hotels. 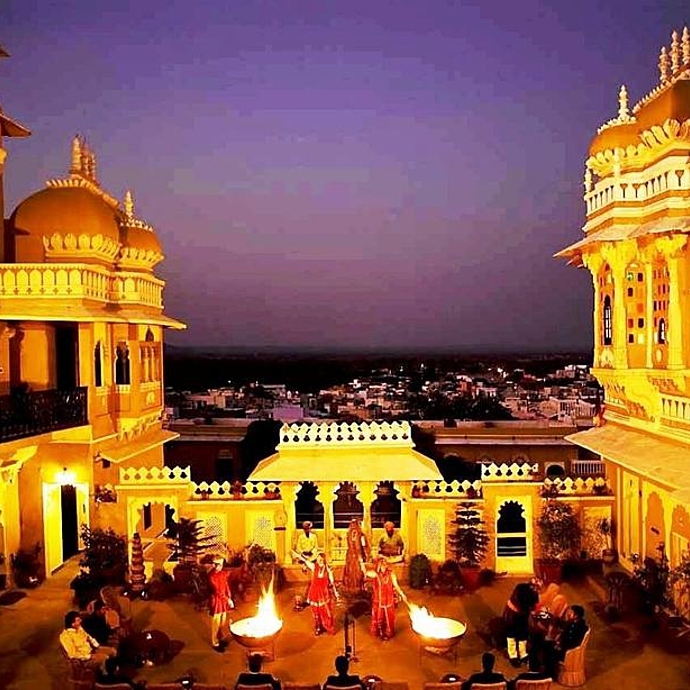 You will also go sightseeing in the mythical cities of Jaipur and Udaipur. Experience the rural life of Rajasthan by visiting village homes - one of the unique ways to immerse yourself in India's rich culture. Spend a full day taking care of and living with elephants. Travel to off-the-beaten-track areas, encountering cultures and rural life like never before! Arrive in New Delhi and meet our representative before transferring to your hotel.Upon arrival, check in at the hotel. Visit Akshardham Temple in New Delhi, one of the largest temple complexes in the world. After breakfast, start your a full-day sightseeing tour of New Delhi. Visit the Red Fort, a marvel in red sandstone, and Jama Masjid. Proceed to Chandni Chowk for the ambiance of an oriental, crowded bazaar. Continue to New Delhi, passing by India Gate, the Rashtrapati Bhavan (formerly the viceroy's residence) and the Parliament House. Visit the Lakshmi Naryan Temple, see the 12th century Qutab Minar, meticulously hand-carved; then visit the Ashoka iron pillar. Enjoy a rickshaw bicycle ride and lunch at a special restaurant. After breakfast, check out of the hotel and travel to Agra. You'll come across many impressive monuments such as the Taj Mahal, a masterpiece of Mughal architecture. The massive yet elegant Agra Fort, the delicate artistry of Itimad-ud-daulah’s tomb, the magnificent Taj and Akbar’s deserted capital, Fatehpur Sikri, are all unique in their prominence. In the early evening, go for a stroll in the Mughal Heritage Kachhpura Village, serving high tea. A narrow bridle path through agriculture near Mehtab Bagh takes you into the ancient village of Kachhpura and Humayun’s Mosque. The walk ends in Mehtab Bagh where you will have the opportunity to watch the sun set over the Taj Mahal. Taj Mahal is everything you expect and more. Be left speechless when getting a closer look at the marble exterior, before enjoying a Tonga ride in Agra. In the afternoon visit Agra fort, an outstanding example of Mughal architecture, followed by the Itmad Ud Daula tomb. After breakfast, check out of the hotel and travel to Jaipur by AC vehicle, stopping at the fortified ghost city of Fatehpur Sikri. Visit the Jami Masjid, the tomb of Salim Chisti, the Panch Mahal, Diwan I Khas, among other palaces. Later drive towards the victorious city of Jaipur. This is the only city in the world symbolising the nine divisions of the Universe through nine rectangular sectors. 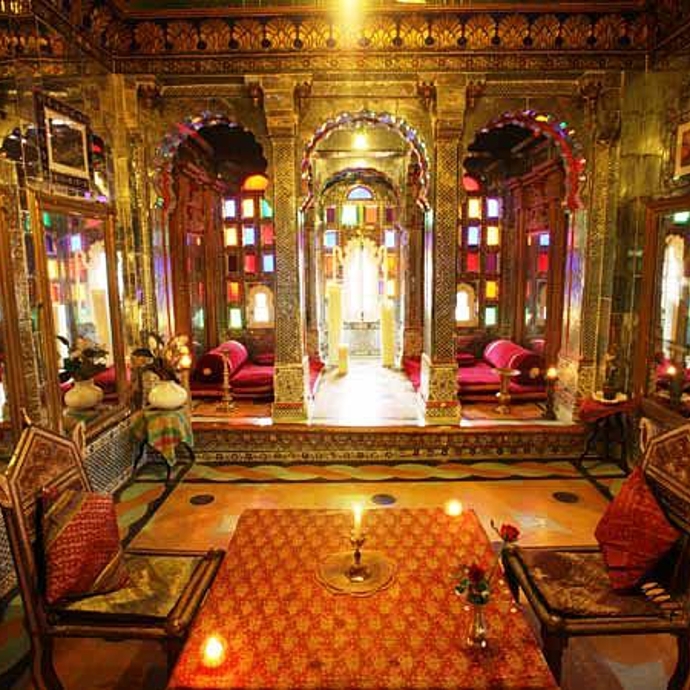 After an early breakfast, visit the ancient Rajput capital of Amber, 11km outside the city. See the Diwan I Am or Kali Temple, Jai Mandir or the hall of victory to see its inlaid panels and mirror ceiling, before visiting Sukh Niwas. Afternoon, proceed for a half-day tour of the city, visiting the Maharaja’s City Palace and the Jantar Mantar Observatory. You will visit other monuments in the city, and stop for a photo at Hawa Mahal (Palace of the Winds). You will also get the chance to ride an elephant in the Amber fort. After breakfast, set off for the Eleday Elephant Program, where you'll get to feed, ride, paint, and cook for the elephants, as well as giving them a bath!All the elephants are female, so they are not agressive towards guests, and they are treated with the utmost care and respect. You can also go for an excursion to either Samaode Village or Sanganer village to see the beautiful art forms which have been practised here for generations. Overnight at Jaipur. An extra pair of clothes is advised. This morning, you'll be meeting the locals, visiting colourful temples and discovering some of the architectural wonders in this fascinating area of Jaipur. Discover the hidden secrets of the walled city of Jaipur when meeting residents and learnng about their day-to-day routines. Later, check out of the hotel and travel to Barli by AC car. Upon arrival check in at the hotel. If you wish to, you can get your hands and feet decorated in henna. After breakfast enjoy a Bullock cart ride in Barli Village and go for a village tour. 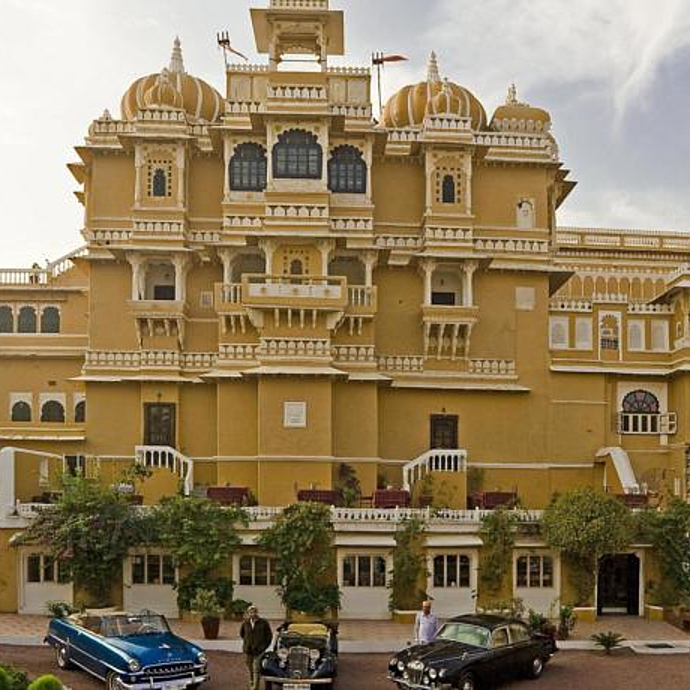 Later, check out of the hotel and travel to Jodhpur by AC car. Upon arrival check in at the hotel. After breakfast, begin a half-day city tour of Jodhpur. Visit the Meherangarh Fort, situated on a low sandstone hill. The palace apartments are beautifully decorated with house jewellery, costumes, armour, and other past remnants. See the Jaswant Thada, an imposing marble memorial, then continue to Maharaja Jaswant Singh II. Also visit the museum located in the Umaid Bhawan Palace. After breakfast, check out of the hotel and journey to Deogarh. Stay at Deogarh hotel for the night. After breakfast, check out of the hotel and enjoy a village tour of Deogarh by Jeep to encounter the unique village life. Next, transfer to Udaipur by AC via the Ranakpur Temple. Upon arrival, check in at the hotel before an evening cooking class with a local Indian family which you'll then get to eat. After breakfast, spend half a day sightseeing on a tour of Udaipur, which includes the City Palace and museum.Also visit Jagdish Temple and the Sahelion Ki Bari, an ornamental garden complete with fountains and marble kiosks. Later on in the evening take a boat ride on the small Lake Pichola, fringed with hills, palaces, avelis, ghats, embankments and temples, as well as spectacular city views. Visit the Jag Mandir Island with its exquisite Gul Mahal Pavilion. After breakfast check out the hotel, travel to Udaipur Airport then fly to New Delhi International Airport for your flight home. Duration to the International Airport is just under 3 hours. Vivid Sydney, The Reef and the Rock!